Have you ever seen someone who seems delighted at the thought of buying a new car? If this seems strange to you, that's because you haven’t shopped at Superior Nissan! "Absolute best dealership in town! " 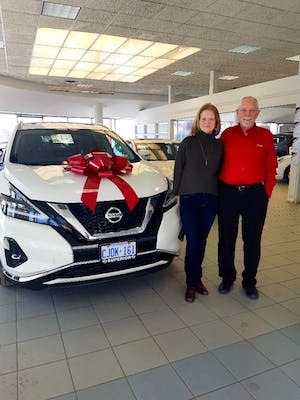 I've been a Nissan customer for almost 25 years! I'm never disappointed! 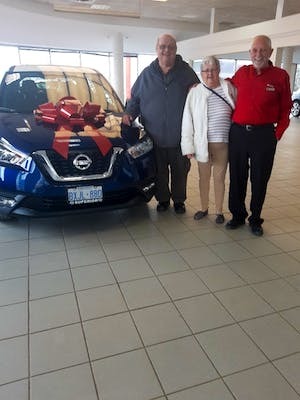 Ron and Krysta were an absolute pleasure to deal with! Not only is their service great, their service department is always awesome. I trust them with all my maintenance and car care. thanks guys! Other Employees : Shuttle Driver, I can't remember his name - He is an absolute doll! Didn't plan on a Kicks but fell in love with the one in the showroom while Ron was bringing around a model we originally intended on leasing for a test drive. No sighs or rolling of eyes and he took that one back and brought up a Kicks for a test drive. Sealed the deal when we felt like we were off-roading on Fifth Line! 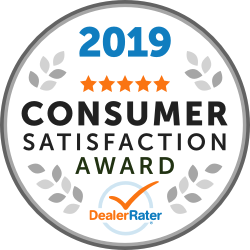 Tim saved us money, Krysta did her thing and everybody did it with a smile, time to chat and made sure we were satisfied and well taken care of. 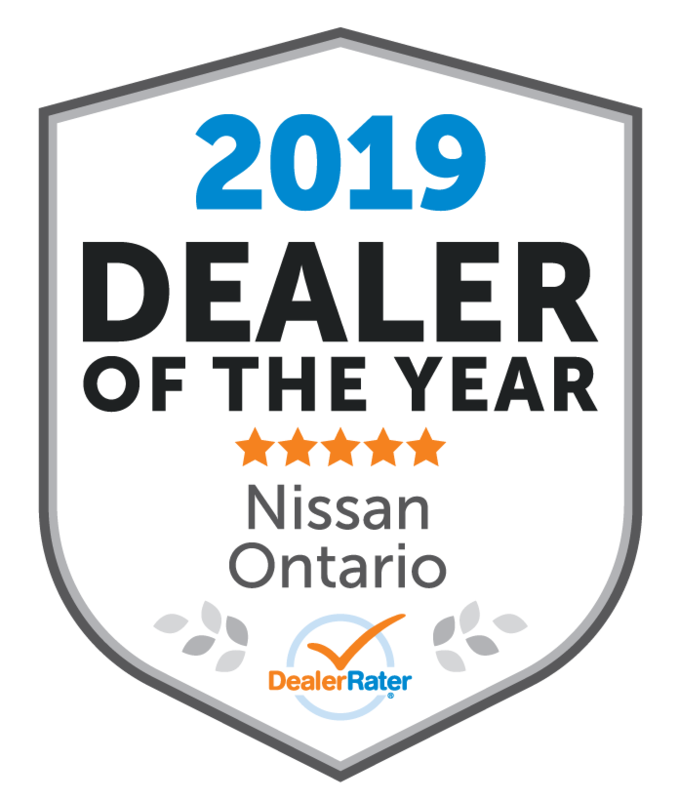 We will be sticking with Superior Nissan for the foreseeable future if they cintinue to treat us as well as they have since we first leased the Rogue in 2015. 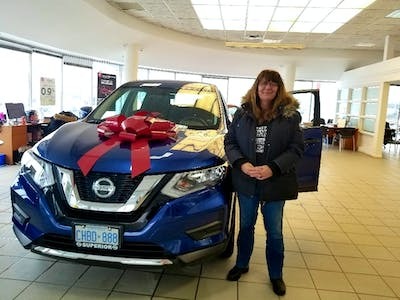 "HAPPY TO BE DRIVING A NISSAN AGAIN!!!" A BIG THANK YOU TO THE RON , TIM AND KRYSTA TEAM Who were friendly , accommodating and very pleasant to deal with. Enjoying my Nissan Rogue. "Excellent service from beginning to end "
"A pleasant surprise...... LOVE my new KICKS so far!! :D "
Everyone at Nissan was very friendly and quite accommodating. I don’t have any complaints. 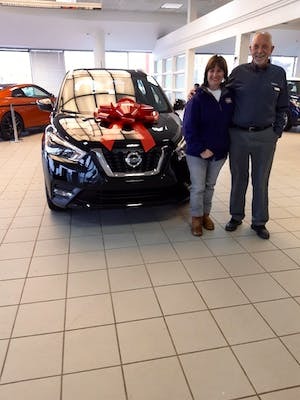 I am on my 4th lease and I am enjoying my new Nissan KICKS so far!! "My new Murano. Loving the ride." Staff was pleasant and informative. I never felt pressured to make a decision. Would recommend. Selected the Murano because of reviews received from friends who owned one and I liked the look. "Great and friendly service !!" 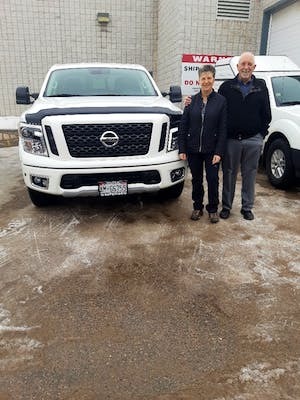 This is my second nissan titan, and i really like the sevice, Ron and Krysta and Tim are all great people to deal with !!!! Highly recommended.. It was a pleasure to meet with Ron to discuss the options to purchase my 2nd Atlima. Ron and the rest of the team were very polite, respectful and helpful. I definitely be back when the time comes to meet with them to purchase my 3rd vehicle. 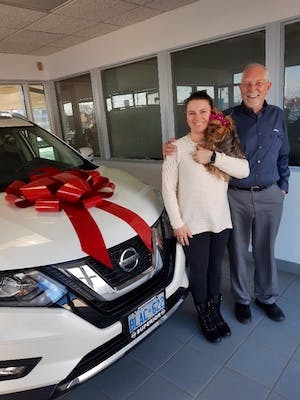 "This was the best experience"
Dealing with Nissan was the greatest experience. Right from the time I walked through the door,I felt welcomed. Staff were helpful throughout every step of the process right from financing to purchase. I am very satisfied and happy with the service recieved and my purchase. 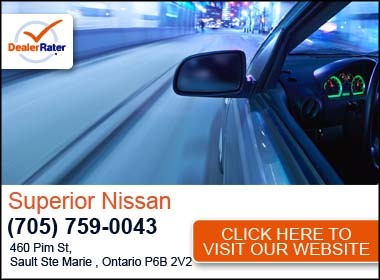 I would highly recommend Nissan Sault Ste Marie to anyone looking to purchase a vehicle hassle free. Great job and I will be a returning customer. With kind regards One happy customer.